TOP FLOOR! 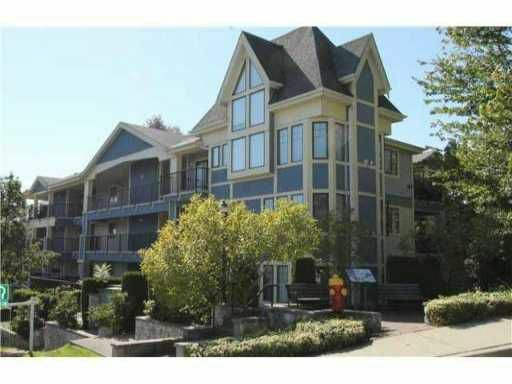 This large 2 bedroom, 2 bathroom condo has everything. Lots of room for your furniture. Insuite storage as well as storage locker. Many features include gas fireplace, remodelled ensuite bath & ktichen with designer tile &infloor heating. A bright window in the kitchen eating area, new paint & fixtures throughout. Beautiful hardwood flooring. A nice size balcony. Secured gated 50+ complex in a well run, problem free building. Close to shopping, transit & movie theatre. IMMACULATE!! Pets & rentals ok with restrictions.